The roles that a Coach undertakes are many and varied. 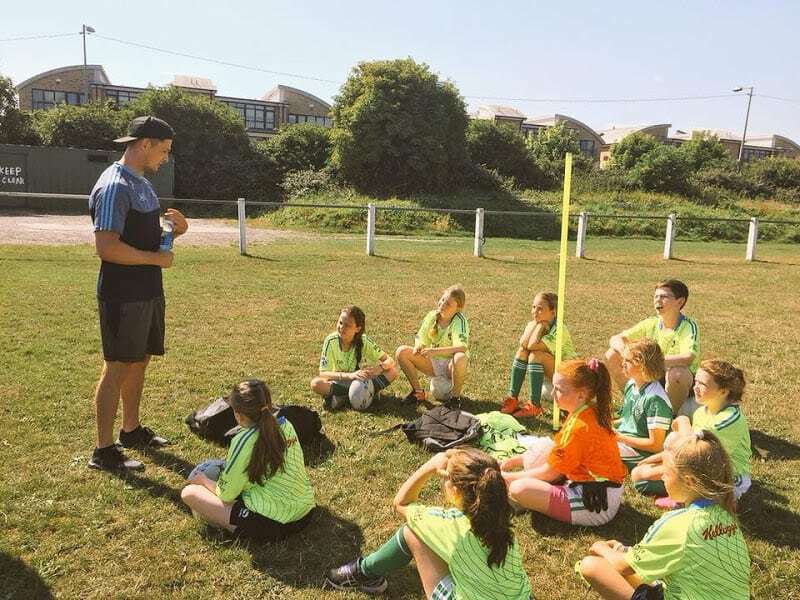 In many ways it is much more than just teaching the techniques and tactics associated with Gaelic games. Throughout the sporting year a Coach may be called upon to be an advisor, assessor, chauffeur, demonstrator, friend, fact finder, fountain of knowledge, mentor, motivator, organiser, planner and supporter. Analyser and Advisor – Analysing a player’s performance in training and games and advising on the needs to improve an area of their game, providing appropriate drills and games. Chauffeur – Transporting them to training or games if parents or family are unavailable to take them. Friend – Over the years of working with a team and individual players a personal relationship is built up where as well as providing coaching advice you also become someone who they can discuss their problems or share their success with. The Coach must keep personal information confidential otherwise the respect the player had for you as a friend and Coach will be lost. Fact finder – Gathering information on your own players and opponents and to keep up to date with current training techniques. 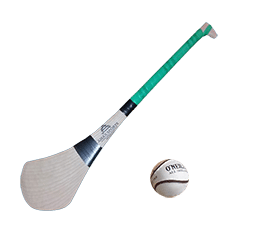 Fountain of Knowledge – A Coach will often be asked questions on diet, different types of training, sports injuries and topics often unrelated to Gaelic games. Leader – Have a vision of what needs to be done, in each session, and throughout the year. The good Coach is firm, fair and flexible, and prepared to learn as well as coach. Mentor – Any players attending training sessions are under your care, with responsibility to their parents and family for ensuring that they are safe and secure. It is important to get prior information on any health issues they may have, and ensure that the training/playing area is as safe as possible. A good Coach should also support players should they have any problems or sustain any injuries. Motivator – Maintain the motivation of individuals and of the team during the year. Organiser and planner – Preparation of training plans for each player, developing team play and outlining tactics. This role incorporates the ability to organise training and games to suit players, other Coaches and the Club/School as a whole. Supporter – Competition can be a nerve-racking experience for some players, especially the young player. Often they like the Coach to be around to help support them through the pressures.